Glen Mary was Georgia’s first “Official Project” of the federal Save Americas Treasures’s program which made us eligible for federal funding. 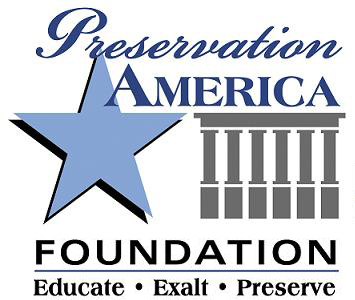 Save Americas Treasures, was founded in 1998 by First Lady Hillary Clinton to mark the new millennium by identifying and rescuing our historic legacy of sites and objects. In 2008 we were awarded the coveted Save Americas Treasures “challenge” grant for nearly $300,000; a grant administered by The National Park Service. The challenge was for Preservation America to raise the match of $300,000 in order to access the federal funds. Proudly, we did it! $600,000 was invested for bricks and mortar restoration. The project took 5 ½ years of work! Authenticity was central to the endeavor. Glen Mary was transformed to her original 1848 appearance!